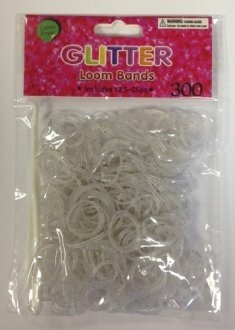 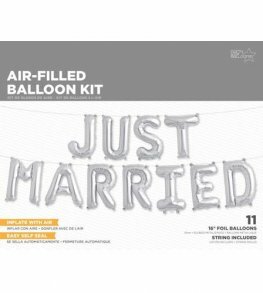 A Large Selection Of Wholesale Foil Wedding Balloons And Stretchy Plastic Bubble Balloons In Various Styles, Shapes And Sizes Including Bride And Groom Air Walkers And Wedding Deco Bubbles. 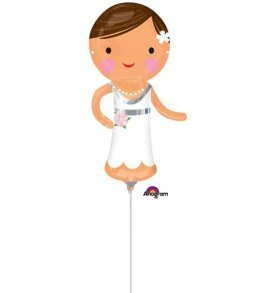 Anagram Uninflated Lovely Bride 6 Inch 15cm Wide x 13 Inch 33cm High Wholesale Air Filled Mini Shape Foil Balloon. Cups And Sticks Sold Separate. 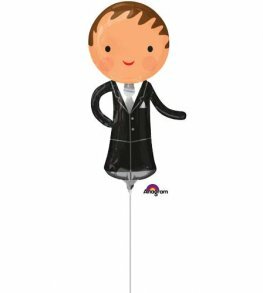 Anagram Uninflated Handsome Groom 6 Inch 15cm Wide x 13 Inch 33cm High Wholesale Air Filled Mini Shape Foil Balloon. 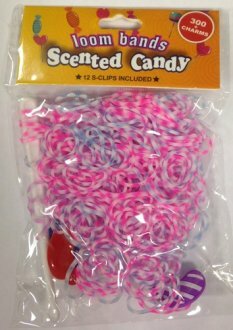 Cups And Sticks Sold Separate. 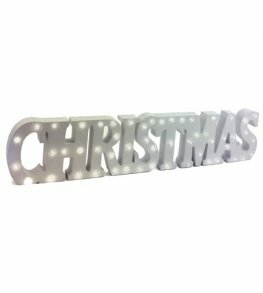 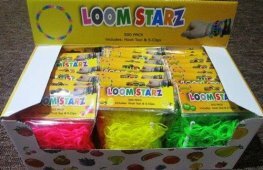 North Star Just Married Silver 16 Inch Air Filled Self Seal Balloon Letter Kit. 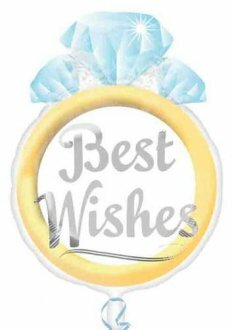 Anagram Lifetime Of Love Best Wishes Ring 16 inch x 21 inch Wholesale Junior Shape Helium Foil Balloon. 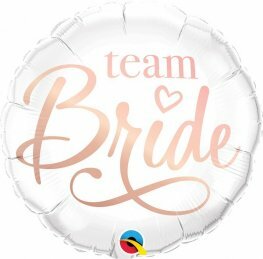 White Team Bride Balloons With Rose Gold Print 18 Inch Wholesale Helium Foil Balloon. 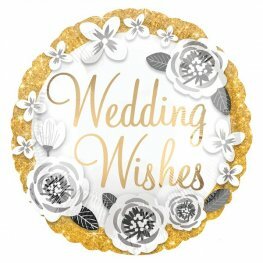 Gold Swirl Wedding Wishes 18 Inch Wholesale Helium Foil Balloon. 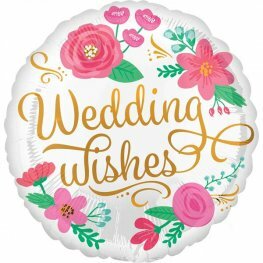 Wedding Wishes Gold And Silver 18 Inch Wholesale Helium Foil Balloon. 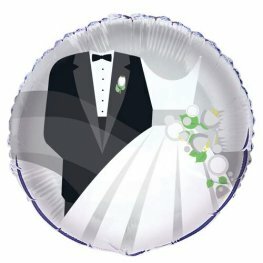 Unique Bride And Groom 18 inch Round Wholesale Helium Foil Balloon. 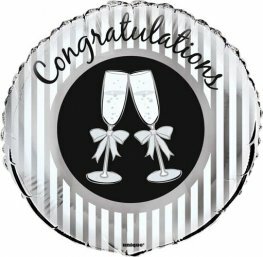 Unique Congratulations Bubbly 18 inch Round Wholesale Helium Foil Balloon. 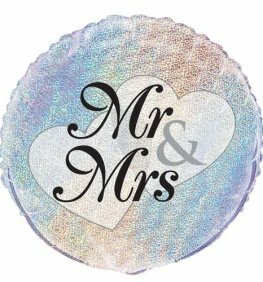 Unique Mr And Mrs Prismatic 18 inch Wholesale Helium Foil Balloon. 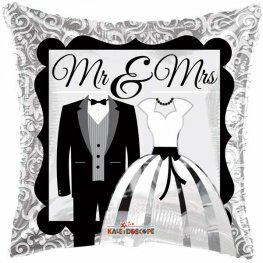 Black And White Mr And Mrs 18 Inch Wholesale Helium Foil Balloon. 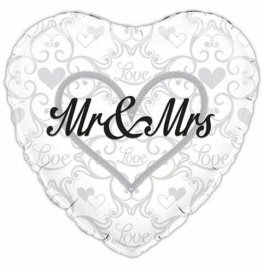 Mr And Mrs Heart Shape 18 Inch Wholesale Helium Foil Balloons.